Yuki is a young girl who lost her mother. 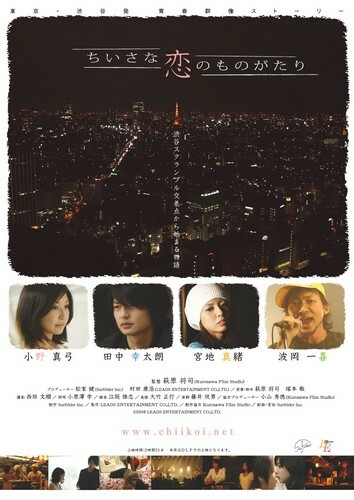 She comes to Tokyo to find her father, whom she does not remember at all. However, at Tokyo station, she loses her wallet and the father's photo. She meets Ryoota there and she with one of his bandmates, Misa.